Gardening + Scavenger Hunt = FUN! 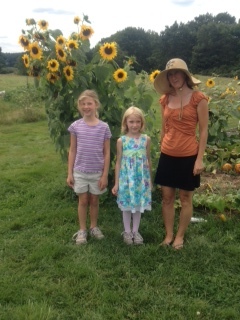 Our Garden Work day on Sunday August 19th had an added bonus — the Kids’ Scavenger Hunt! Fun was had by all…and we even got some work done in the garden. Thanks to all who attended the event!